Google’s virtual digital assistant ‘Google Assistant’ is Google’s powerful weapon. Google is using it on its phones’ laptops and smart speakers to give users a better hands-free experience. Google is also making it smarter day by day to improving your experience. 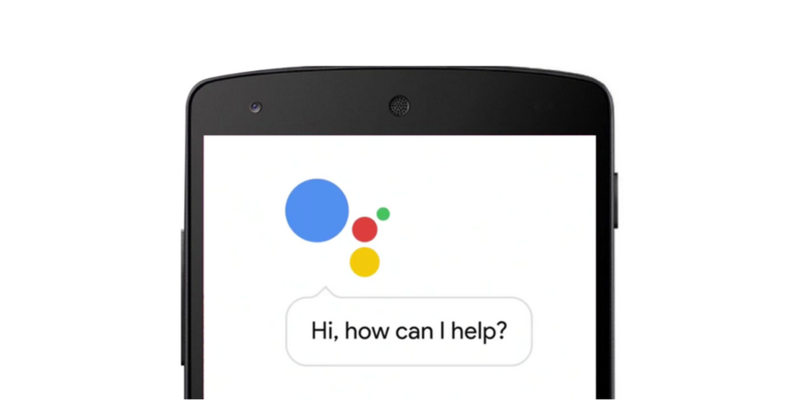 Recently, Google added an interesting feature to Google Assistant around the globe. Now Google assistant can identify a song playing in the background. You just need to say “Ok Google, what song is this.” Or “Ok Google, what is the name of this song” when the song is playing nearby. Google will listen to it and will tell you the card with the name of song, artist, album and other data. Depending on the song, the card will also have the links to YouTube, Google Play Music and Google search. This feature was initially launched for Pixel 2 and Pixel 2 XL devices. Later, Google decided to roll out this feature to other Android devices as well. Google Assistant is not the only service that helps you in recognising the songs. There are lots of other apps that allow you to identify what song is this?. You can check that list to see how those apps work. If you use Google Assistant regularly, this another voice command will help you when you like a song but not sure what song is this.